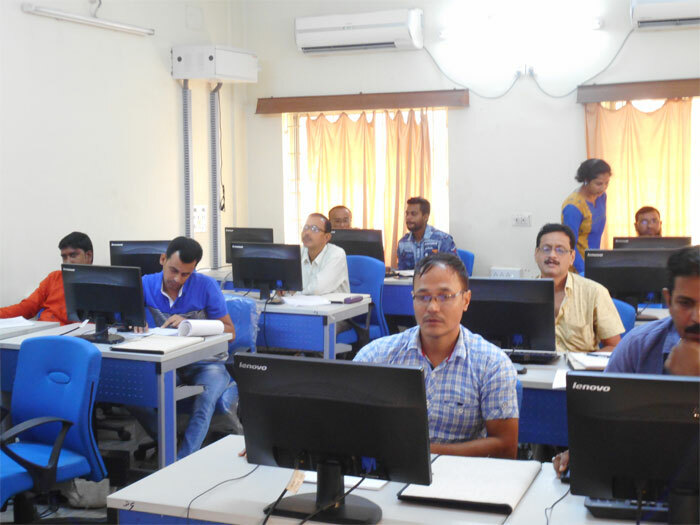 The 6-days residential training programme has been conducted by NSTIAM for the officials of the Directorate as well as officials of the RMCs under the Dept. of Agricultural Marketing, Govt. of West Bengal. 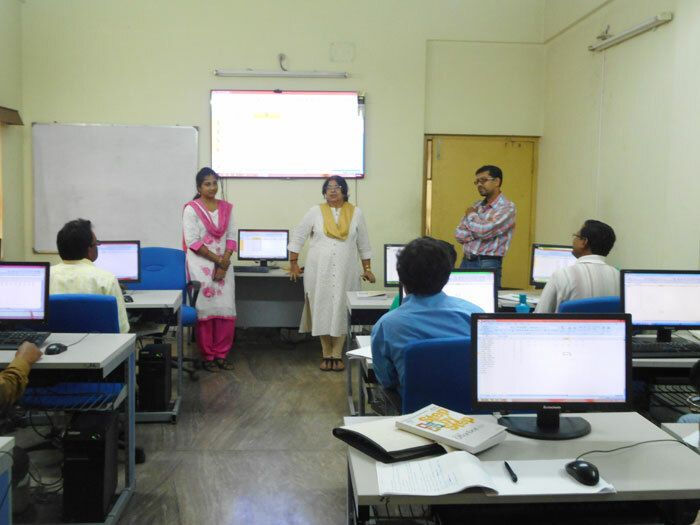 WEBEL imparted this training in association with Microsoft. 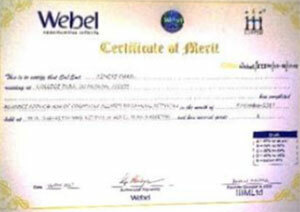 Post Training Online Evaluation is also conducted by WEBEL. Total 113 officials successfully completed this training in 8-batches in the Financial Year 2017-2018 Under State Budget for which Rs. 18.76718 L has been released in this F.Y. provided with Microsoft Participation certificates.